BREAKING from Plymouth Meeting, PA: Less than 48 hours after she was reported missing, the dragon has returned to her lair at “Drago’s Castle” at 5 Wits in Plymouth Meeting Mall, according to 5 Wits General Manager Dawn Charbonneau. Noted dragonologists report that dragons typically slip away from their lair once a year to lay their eggs, which are roughly 16-24 inches long and reptilian in appearance. The exact number of eggs laid by the dragon is unknown, although dragonologists say dragons typically lay up to 13 eggs at a time. Charbonneau says she has received reports of a dragon exhibiting egg-laying behavior around Plymouth Meeting, Whitpain and Whitemarsh. She is offering a reward of five free VIP passes – a $100 value – or a Deluxe Adventure Party Package valued at $250 to anyone bringing a dragon egg to 5 Wits Plymouth Meeting. 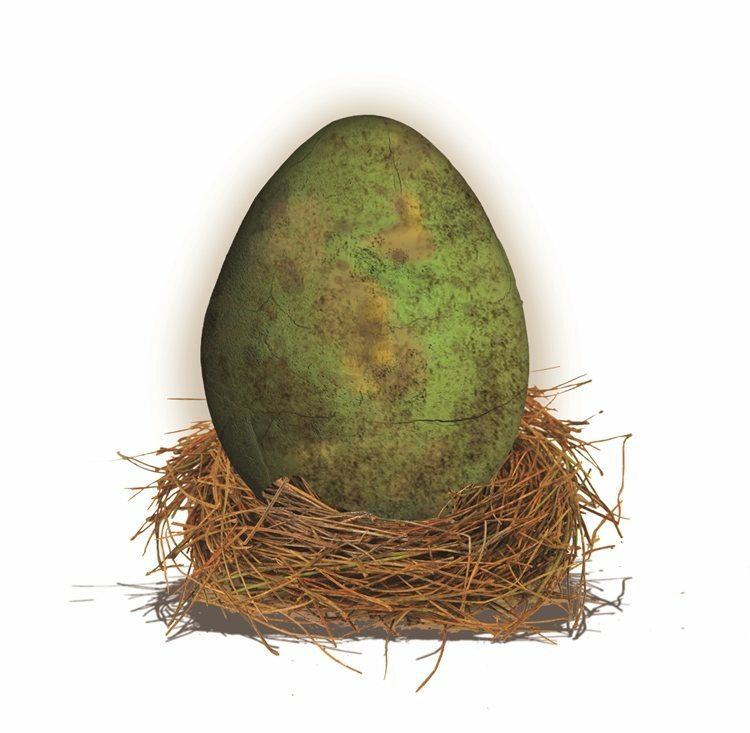 Anyone finding an unusually large egg is urged to upload a photo with the location (selfies are fine) to Facebook, Twitter or Instagram with hashtags #DragonEggs and #5WitsPM before bringing the egg to 5 Wits at Plymouth Meeting Mall during mall hours on Saturday, November 4. 5 Wits Plymouth Meeting is a family-friendly venue for adults, college students and children seven and older. It is available for corporate team-building exercises, field trips, birthday parties and other private events. For more information, visit www.5-wits.com or call (855) 955-WITS.